Opening Reception, Thursday, August 11th 5:30 p.m. – 7:00 p.m. 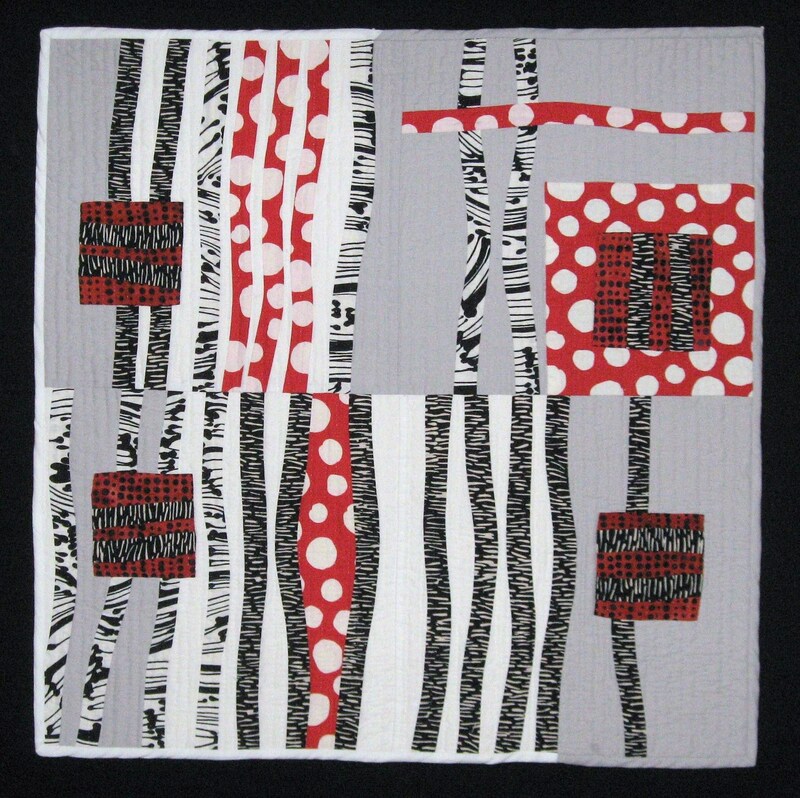 This entry was posted in Art, Art Quilting, Vintage Fabrics and tagged Black & White, CT, Mystic, Mystic Art Center. Bookmark the permalink. Saw the show in Mystic. Fabulous. Congrats Cathy for having your wonderful fiber art next to paintings, sculpture, mixed media!!!!! Congratulations, Catherine! I’ve posted an announcement on SAQA-CT’s blog as well. Best of luck with the show!